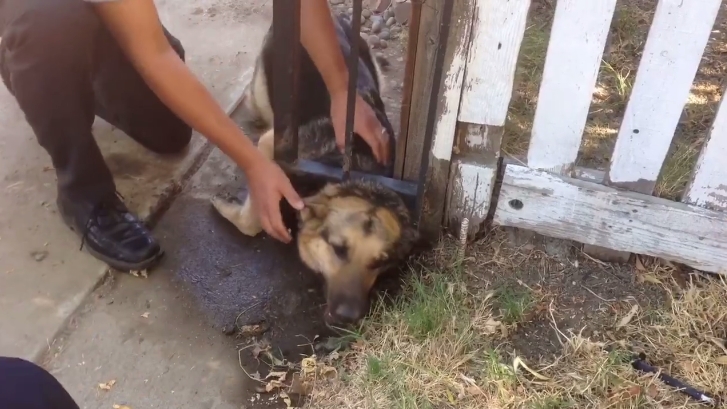 West Sacramento Fire Department responded Thursday morning to a report of a dog trapped in a fence. Engine 44 arrived on scene to find this German Shepherd in a tight spot. With the owner's assistance, E44 worked quickly to free the trapped animal. There were no injuries and the crew reported the dog is happy and healthy. The West Sacramento Fire Department has the mission of protecting life, environment, and property within the City of West Sacramento. To effectively complete this mission, the Department has located five fire stations throughout the City. The five fire stations operate 24 hours a day, 7 days a week with a combined staffing of 17 personnel on duty which includes a Battalion Chief to respond to all structure fires and other major emergencies providing Incident Command and Scene Management. Firefighters work 48-hour tours of duty. There are three work groups called "shifts." 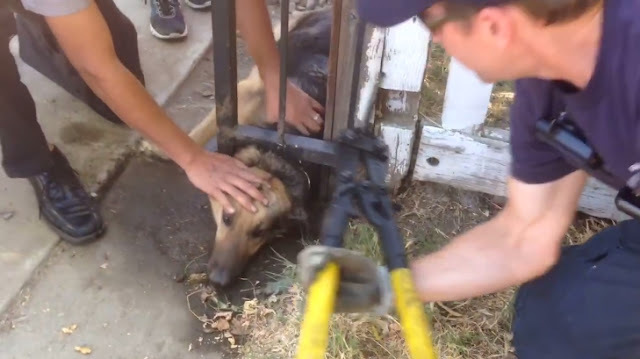 Responses to "West Sacramento Fire Crew Frees Dog Stuck In Fence"